Voters who are in support or against the proposal to legalize medical marijuana have the opportunity to file arguments with the Guam Election Commission. The commission placed an ad in the Sept. 5 edition of the Pacific Daily News, informing voters to submit arguments for or against the proposal by Sept. 19. The arguments must not exceed 500 words in length. 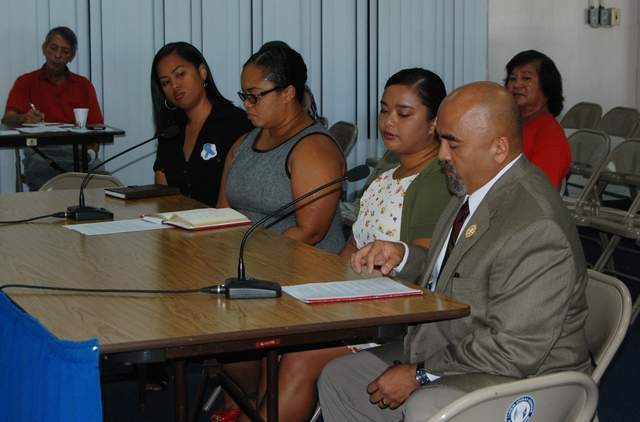 Guam Election Commission Executive Director Maria Pangelinan said the commission plans to place the ads in the newspaper every Friday for the next three weeks following local law requirements. Sen. Tina MuÃ±a Barnes, D-Mangilao, the author of Public Law 32-134, which places the proposal on the November General Election ballot, said she's pleased the issue is moving forward. The recently signed budget bill for fiscal 2015 includes $60,000 to fund the vote to legalize medical marijuana on Guam. It was uncertain until last month whether voters would be allowed to decide on the issue. The Supreme Court of Guam ruled in favor of the Legislature's authority to place the marijuana question before voters as part of the legislative submission process under Guam law. The Guam Election Commission had refused to place the question on the ballot, challenging the validity of legislative submissions. The commission board certified the measure to be placed on the ballot after the Supreme Court issued its decision. The GEC didn't budget for the question to be on the ballot, Pangelinan said. She said the commission also will be gathering price quotes for printing of a ballot pamphlet, which will then be mailed to voters 30 days before the General Election. The pamphlet will include information about the proposed Joaquin "KC" Concepcion II Compassionate Cannabis Use Act of 2013, including arguments for and against the measure. Voters will decide in the General Election whether to approve the act. The arguments submitted by voters will be reviewed by the commission to decide which will go into the pamphlet, Pangelinan said. Public Law 32-134 lays some of the basic foundations of how medicinal marijuana would be instituted on Guam, providing the list of diseases covered, where people can register and whether people can grow their own marijuana. The law doesn't say how much marijuana a person can possess or how many dispensaries there will be. The Department of Public Health and Social Services, along with a nine-member advisory board, is tasked with coming up with rules and regulations for medical marijuana. They will have nine months to develop the rules, the law states. Among the issues they'll determine are the number of dispensaries to be allowed, the rules of distribution, registration processes and fees, and how much marijuana an individual can possess. 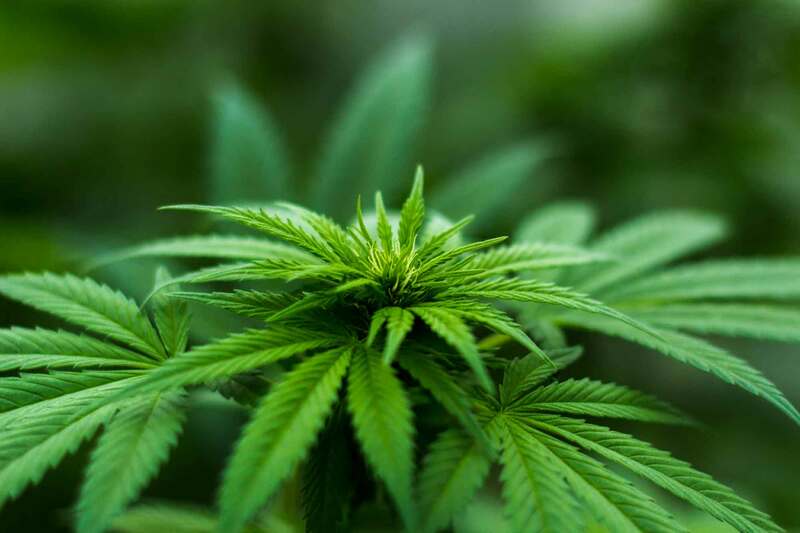 Department of Public Health and Social Services Director James Gillan has said his agency is looking at other places that have medical marijuana to learn what works and what doesn't work. He's said the department is willing to take on the task of developing the rules and regulations, provided it has the resources to do so. The bill includes $100,000 in initial funding to get the department started on the process, if the question is approved by voters. Gillan has said the task won't be simple and there are many factors the department will have to consider. Some of those issues include how many dispensaries to allow on island, how to make cannabis safe for patients and protecting distribution centers. Barnes said she hopes voters use their power to decide the next step for medicinal marijuana on Guam. "We really ask people to exercise their right to vote on this important issue," she said.